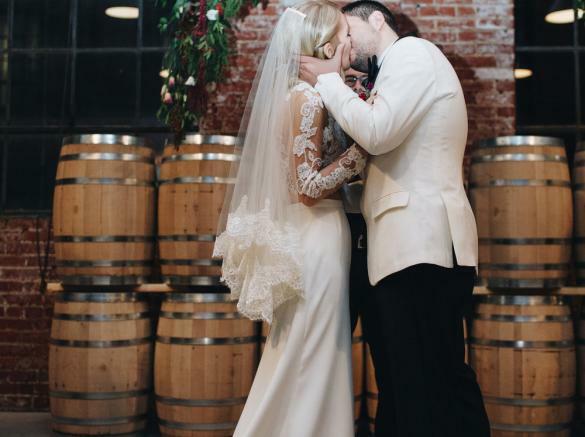 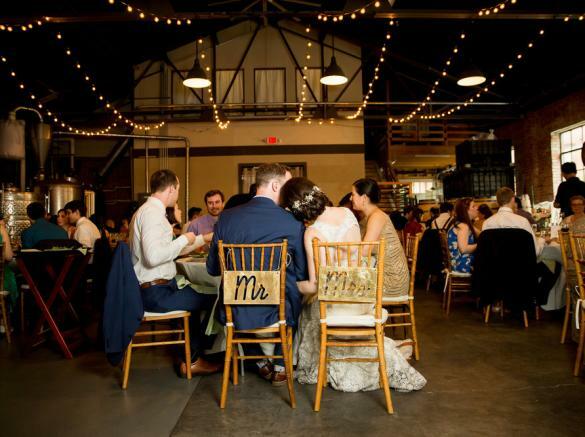 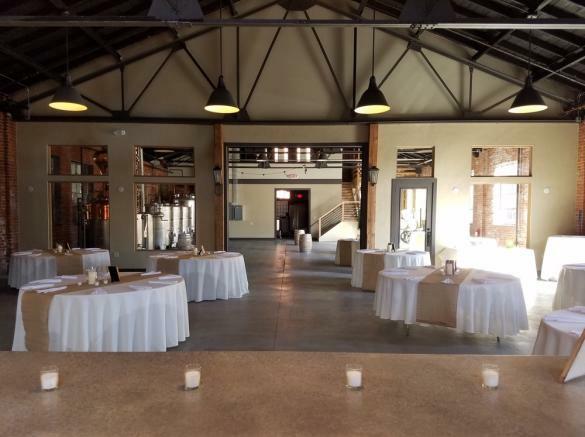 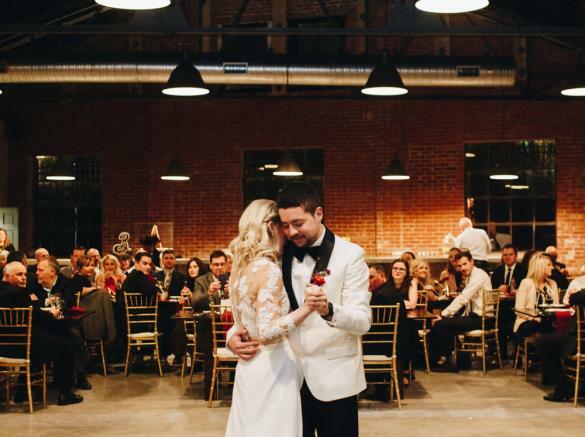 Book our 5,400 square foot tasting room as an exciting venue for your next wedding, corporate or personal event for up to 309 guests. 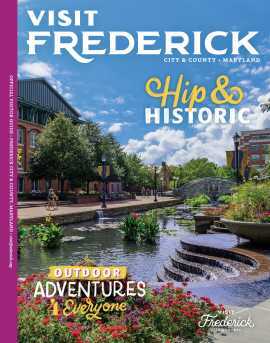 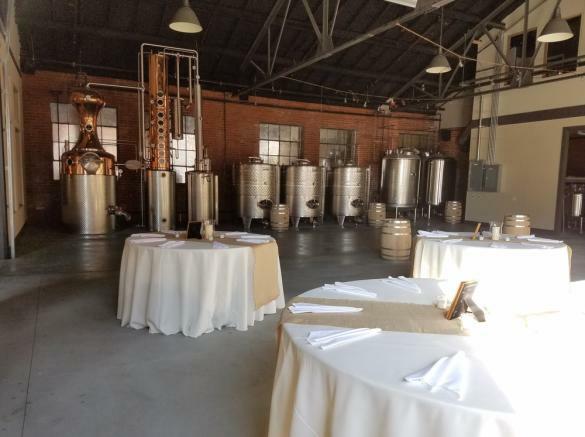 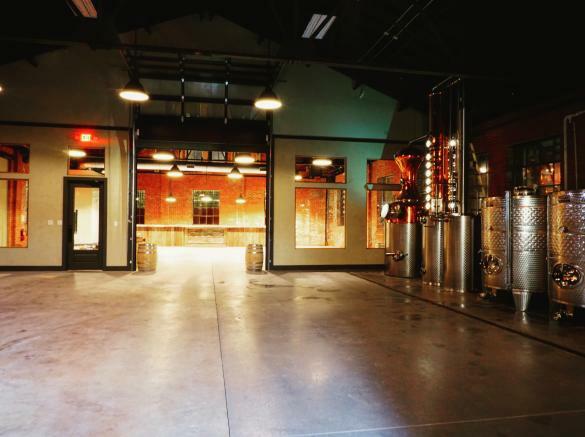 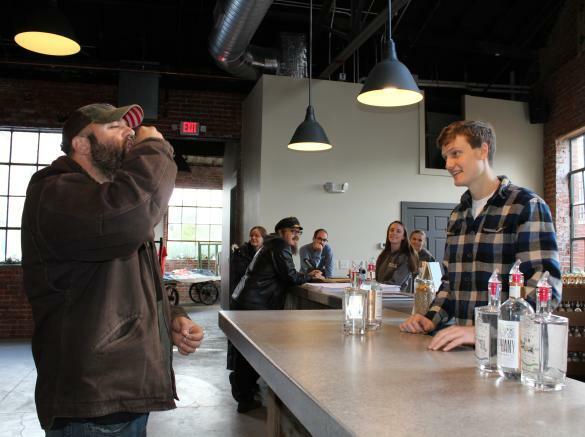 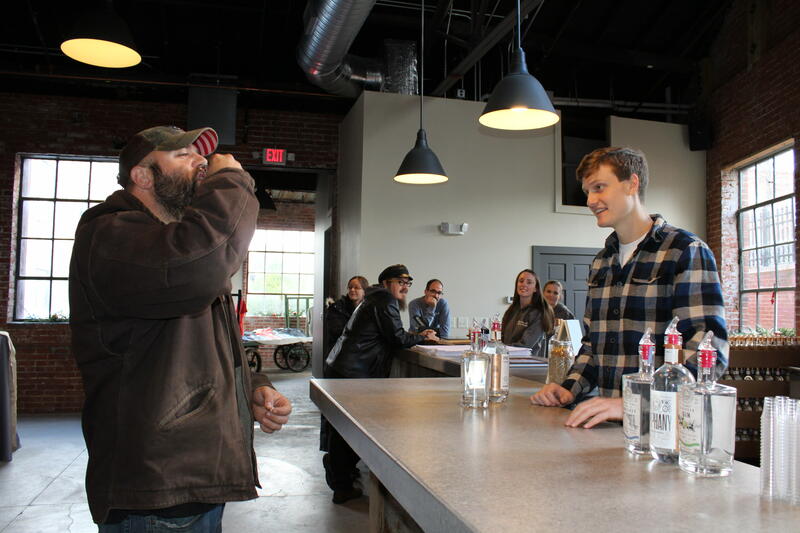 Amenities include a full modern bar, room for caterers and of course McClintock spirits. 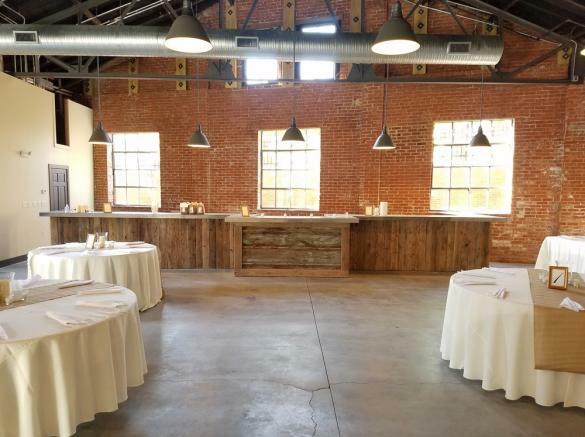 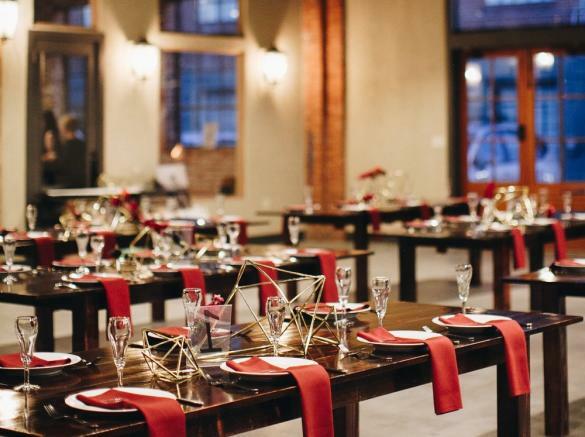 Contact Us for more information about our event space and pricing.